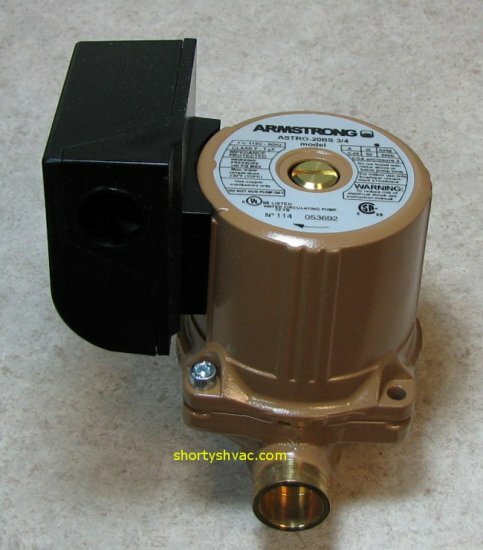 A hydronic circulator that conserves energy and eliminates maintenance. 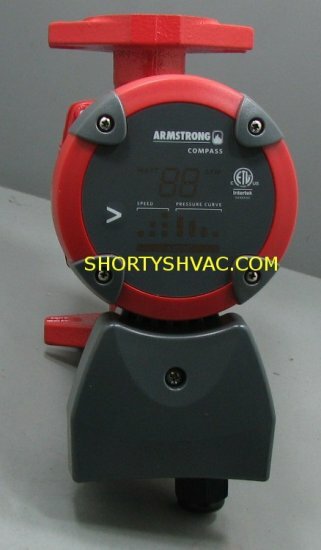 Armstrong’s Astro Circulator is intended for circulating water or ethylene glycol solutions in closed hydronic or solar heating systems. 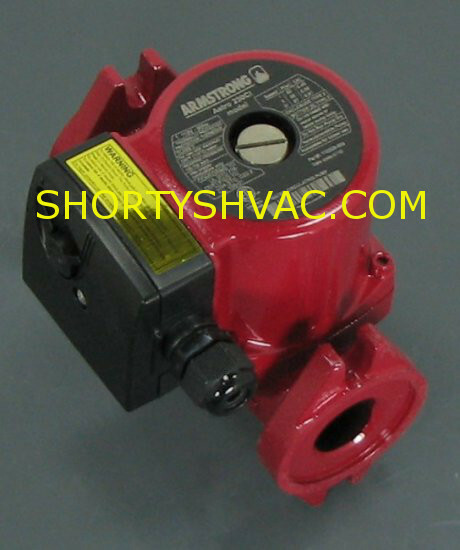 It is designed with no mechanical seals or couplers to replace, and no lubrication is required. The Astro series is available in models for residential, small industrial and commercial installations. Choose from cast iron or stainless steel models for solar and domestic applications.